Shake! 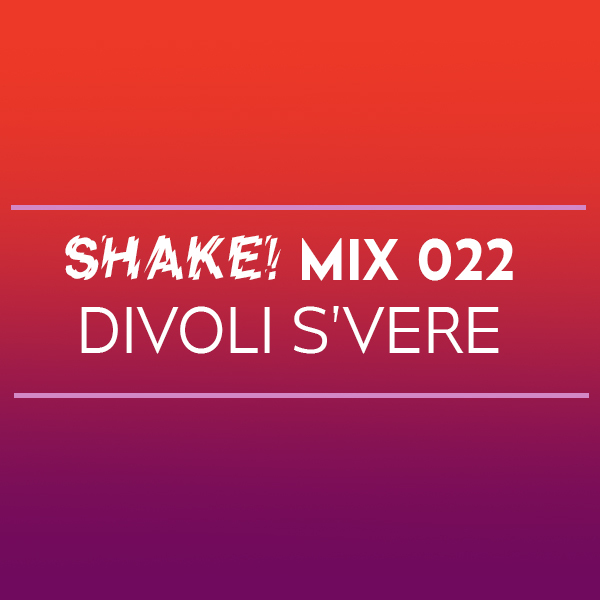 Mix 022 is here, with Qween Beat’s Divoli S’vere bringing 40 minutes of high energy sounds spanning ballroom to Jersey club and everything in between. 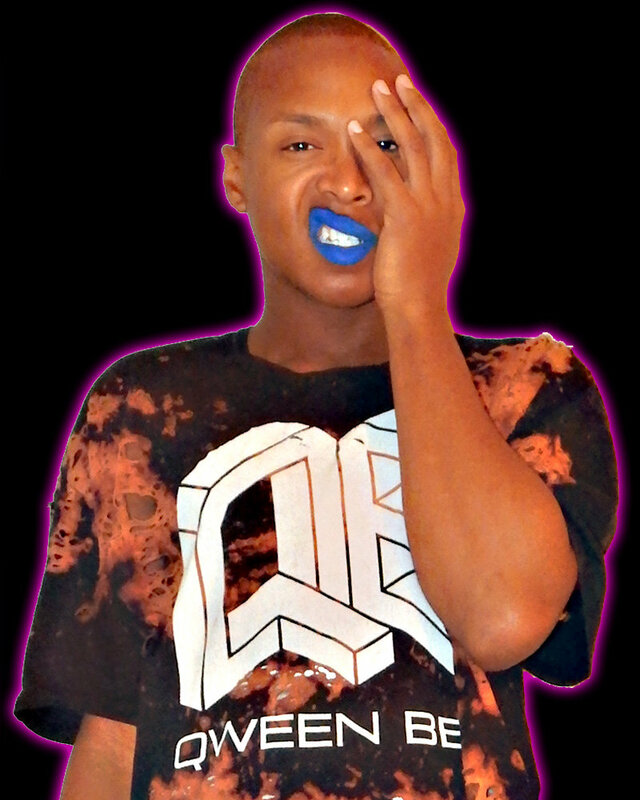 Born in NYC and based in ATL, Divoli S’vere’s productions, DJ sets, and MCing have helped define today’s ballroom scene while providing a soundtrack for the avant garde fashion world as well. Shake off your Thanksgiving hangover and get yourself ready for next Friday when Divoli will be joining us alongside UNiiQU3, quest?onmarc, AshB, and Qween Beat boss MikeQ to celebrate three years of Shake! the best way we know how: a two floor Good Life takeover with support from Boston’s finest. You can grab tickets at Resident Advisor and we’ll see you on the dancefloor.